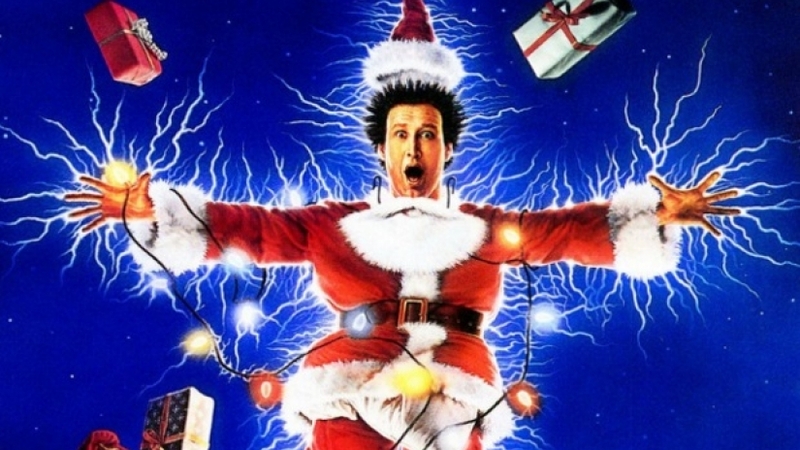 “National Lampoon’s Christmas Vacation” continues this season’s theme of “The War on Christmas Movies”. This movie is a beloved family holiday classic that has everything to get you into the holiday spirit. Or after you hear us discuss it, it’s a dark examination of a mentally unstable patriarch where everyone around him is in constant fear for their lives. Merry Christmas!